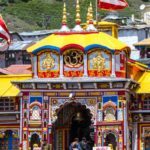 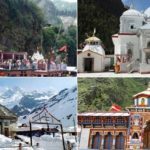 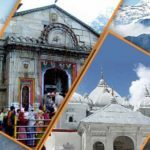 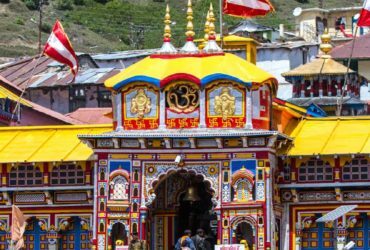 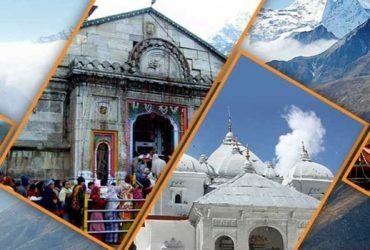 ‘Char Dham’ is the most sacred pilgrimage circuit it is the circuit of mythologies, the circuit that cossets four holy places; you can simply go on defining these two words in different and beautiful ways. 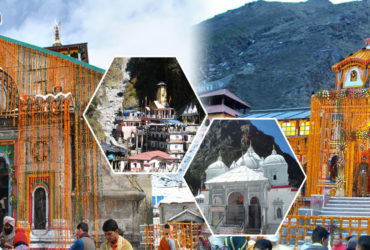 This pilgrimage was discovered by sage Adi Shankaracharya, the great Hindu intellectual and reformer. 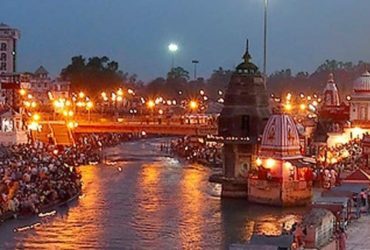 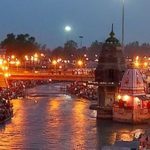 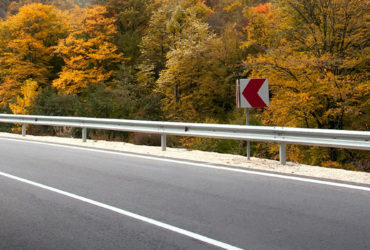 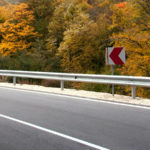 The sage started this holy journey in the 8th century with the motive of reviving the Hindu religion, and certainly the four destinations were perfect to serve his purpose. 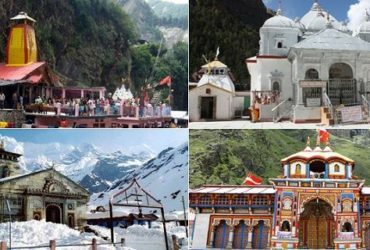 Yamunotri, Gangotri, Kedarnath and Badrinath are the four holy places embracing the foothills of the Garhwal Himalayas, Uttarakhand.